Italy’s blow moulding machinery maker Sipa SpA has acquired another Italian competitor, injection-stretch-blow moulding (ISBM) equipment maker Automa. The acquisition represents an important strategic move for Sipa, it says, adding that it will enable the company to extend its existing offering in single-stage ISBM systems as well as provide it with a stronger position in the market for equipment producing speciality products, such as containers for pharmaceuticals, cosmetics, personal care products, and spirits. 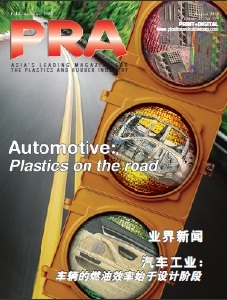 The acquisition is also fully in line with Sipa’s objective of becoming a leader in the development and supply of complete solutions for filling and packaging. Automa ISBM machines are designed for production of containers in smaller lots than Sipa’s existing units, with features that enable quick change-overs between different product configurations. They are also characterised by their compact lay-outs and high energy efficiency. The three-station ISBM 50SR unit, for example, with a 500-kN injection clamp force, has a rated power consumption of 18.5 kW/h for machine, hot runner system and PET loader. The 800-kN ISBM 80SR, which has four stations (separate stations for stretch-blow and discharge), consumes 20 kw/h. 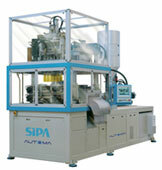 Enrico Gribaudo, General Manager of Sipa, says the company intends to exploit synergies between Sipa and Automa’s ISBM operation, in three areas in particular: firstly, in packaging development; secondly, in research and development of the ISBM process and containers, which is already a major Sipa strength; and thirdly, in technical support, which Sipa now provides through 18 branch offices and 23 technical assistance centres across the globe, complemented by a hot line covering all products. 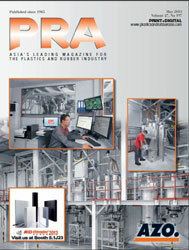 Sipa has specialised for more than 25 years in complete manufacturing lines, including moulds, for PET containers. It has production operations in Italy and China. The company’s offering includes preform and bottle design, engineering and industrialisation up to the supply of injection and blowing moulds for any type of PET machines in the market.